This is Karen’s photo of the National Capitol Building in Havana. 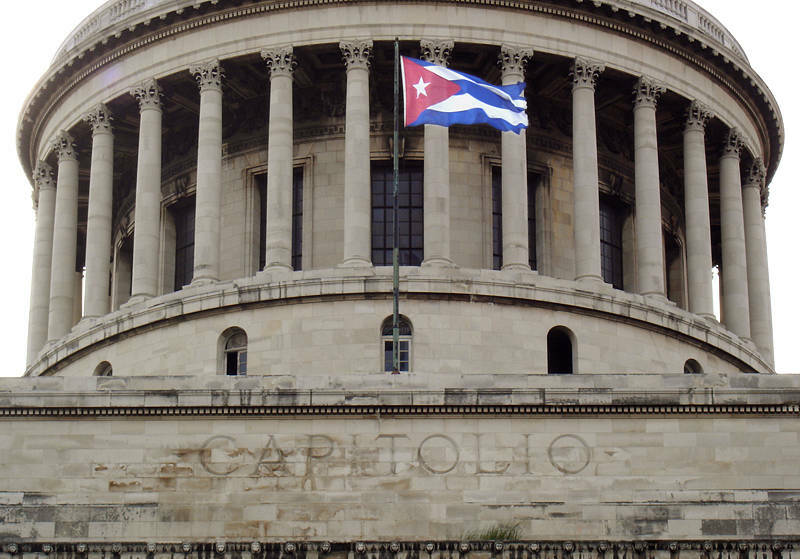 It was the seat of government in Cuba until after the 1959 revolution. As of 2013 restoration began in preparation for it to be once again used for the national assembly.